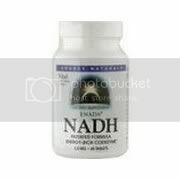 -Promotes Energy Production in the Heart. As we age, our body’s natural production of CoQ-10 slows down, making it harder to convert fats and sugars into energy. 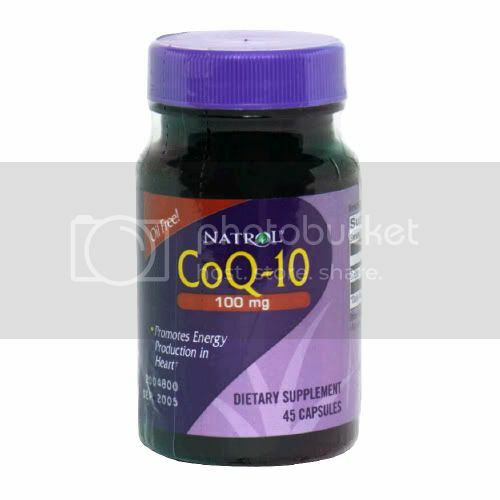 Natro CoQ-10 is a natural antioxidant that helps cells work more efficiently in the heart and throughout the body.